The 42nd edition of Bitcoin Wednesday will be held in Amsterdam on 7 December, 2016. 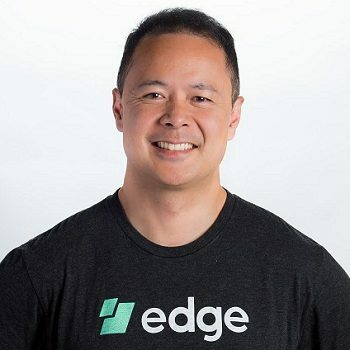 Paul Puey is CEO of Airbitz, which has just released a breakthrough security feature, a single sign on for the blockchain known as Edge Login. Airbitz already had a reputation among leaders in the industry for being very easy to use, especially for beginners. The single sign on potentially makes the wallet even more secure and innovative than many of its competitors. Airbitz is currently closing an investment round for both U.S. and international investors. Nick Lambert is COO of Scotland-based MaidSafe, which plans to launch a global, decentralized service for storing and distributing digital information. The company held one of the industry’s first successful crowd sales in 2014, raising $7 million in less than 5 hours. This year it launched an alpha version of its service. 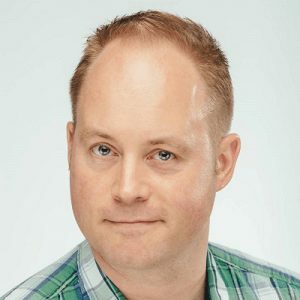 Benjamin Kampmann is a MaidSafe developer responsible for education and outreach. 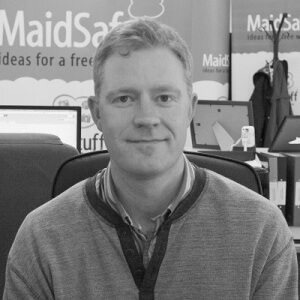 In addition to his work for MaidSafe he belongs to the team that organizes RustFest, one of Europe’s first conferences dedicated to the Rust programming language and Open Tech School which offers free tech education. 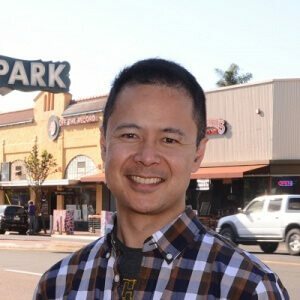 Justin Tran is co-founder of World Coin Index, a site for blockchain market data resources, live streaming price information and the latest news updates for over 400 listed cryptocurrencies. He covers the latest developments in the sector in his daily work. 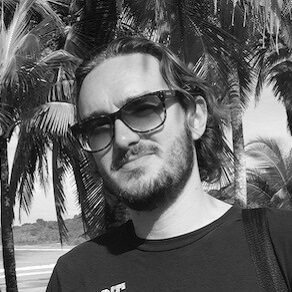 Alex Norta is a pioneer in the field of smart contracts. He received his PhD from TU Eindhoven for his work on smart contract markup language, management lifecycle and application layer for DAOs. 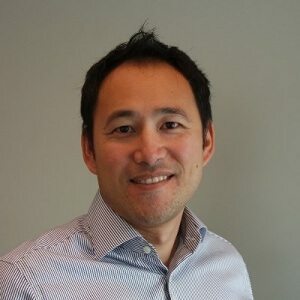 He is associate professor at the Talinn University of Technology and has been working on smart contracts, cross-organizational process automation, multi-agent systems and virtual-enterprise management for more than 10 years, long before the launch of Bitcoin or Ethereum. 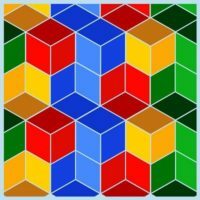 For all Bitcoin Wednesday conferences, space is limited and advance registration is always required.